The BDC is proud to present the talented filmmakers who will be participating in a free year-long documentary filmmaking fellowship at the BDC. BDC Films is excited to introduce our first cohort of BDC Films Fellows: Teresa Castillo, Shakeima Cooks, Harry Montas, and Jia Chen. Bronx resident Teresa Castillo is a documentary filmmaker who draws inspiration from the places she calls home. She holds a B.A. in Documentary Studies with concentrations in film/video & Latin American and Caribbean Studies from the University at Albany, SUNY. Teresa's work focuses on the interpersonal dynamics of communities, particularly within families. 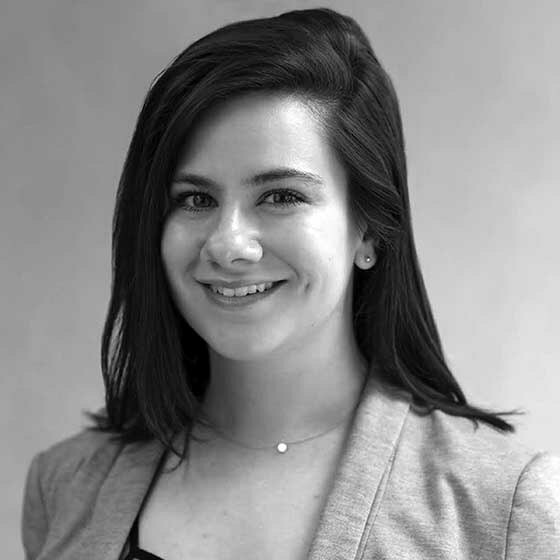 She has assisted television productions for National Geographic, WNED-PBS (Buffalo, NY), WMHT-PBS (Troy, NY), and Stereo Mundo (Cuernavaca, Morelos, Mexico) and is currently an Executive Assistant at Nickelodeon. 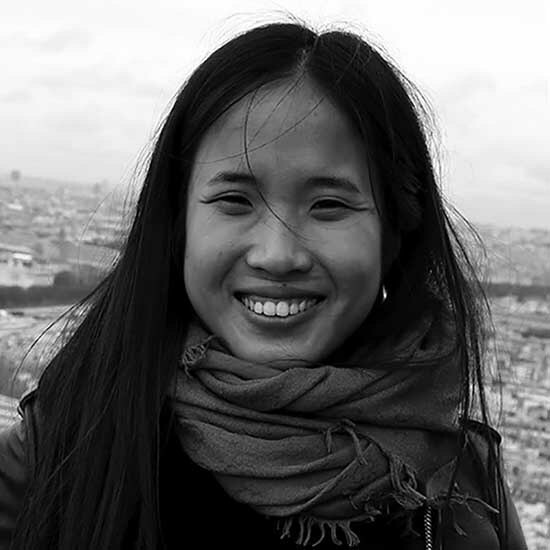 Jia is a documentary storyteller raised in China and based in New York City. She has a background in journalism and international relations. She is passionate about telling human stories, with a strong focus on social justice and human rights. Jia believes in the power of film to move and connect people. Without labels, she says, we are far more alike than we are different. Harry Montas is a Bronx native raised by resilient Dominican women who instilled in him a strong work ethic and a passion to bring positive change to his community. 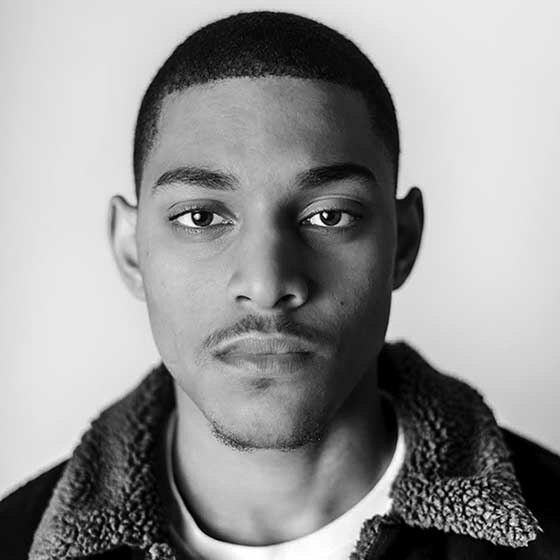 Harry is currently pursuing his dream of working in the creative arts: he is enrolled as a student at Guttman College while working as a teacher’s assistant at the Bronx Documentary Center and as a freelance photographer. 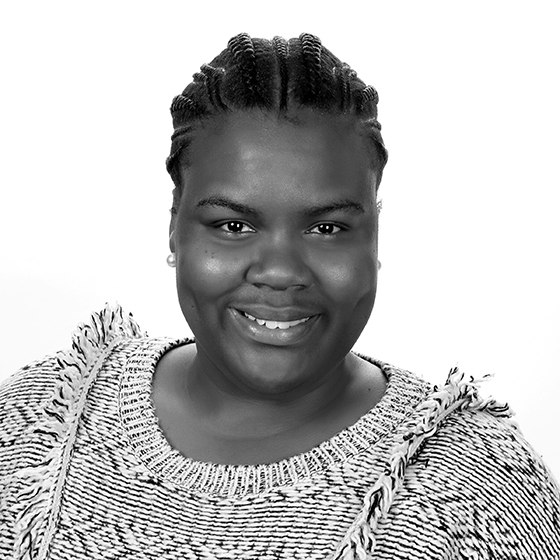 Shakeima Cooks is a graduate of The City College of New York Documentary Studies program. She has worked for BET Networks, as a Production Associate in development, and worked as a media instructor for The Center For Alternative Learning (CASES) where she taught film to court-mandated youth. A Bronx native, Shakeima's goal is to become a well-recognized documentary filmmaker, one who breaks the barriers of ignorance through her films. BDC Films was created in response to the lack of support for traditionally underrepresented documentary filmmakers in the Bronx, as well as to the changes in storytelling professions that require a broader skillset for potential employment in creative industries. Through such offerings as documentary filmmaking courses and professional development workshops, BDC Films Fellows will have the necessary tools to tell their own stories and gain employment in creative industries. Our fellows will be supported with mentorships, documentary film screenings and panel discussions, equipment loans and low-cost rentals, access to free meeting and workspace, and a video editing suite. Learn more here. BDC Films receives support from the Ford Foundation and, in part, by public funds from New York City Department of Cultural Affairs in partnership with City Council, and the Jerome Foundation.